Barbados lemon is perfect for couples. 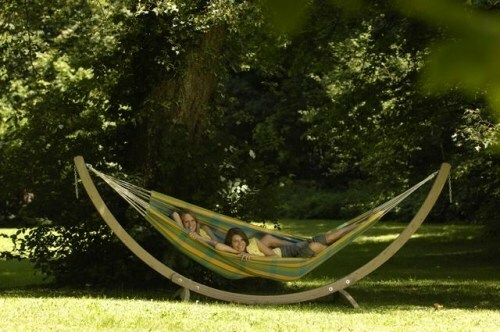 This hammock is extremely durable with 400 g/m² thick material. It is extra wide and comfortable. 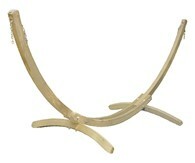 There are no reviews for Amazonas Family Hammock XL Barbados Lemon.